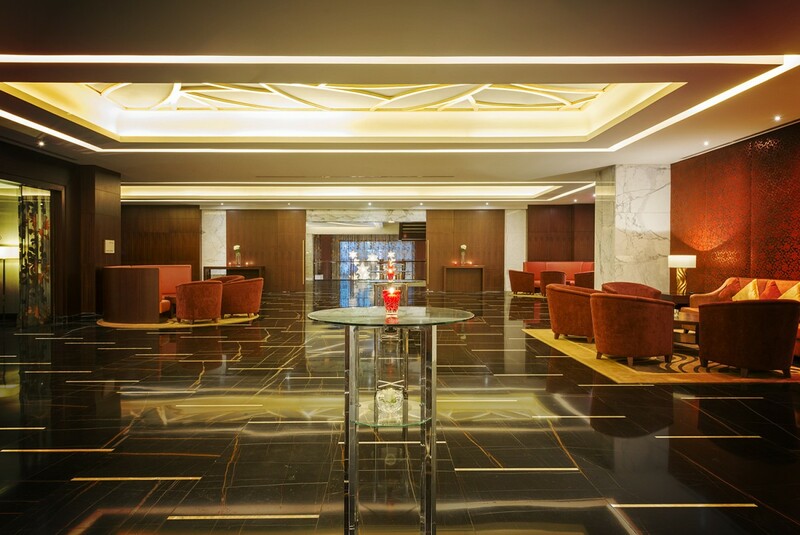 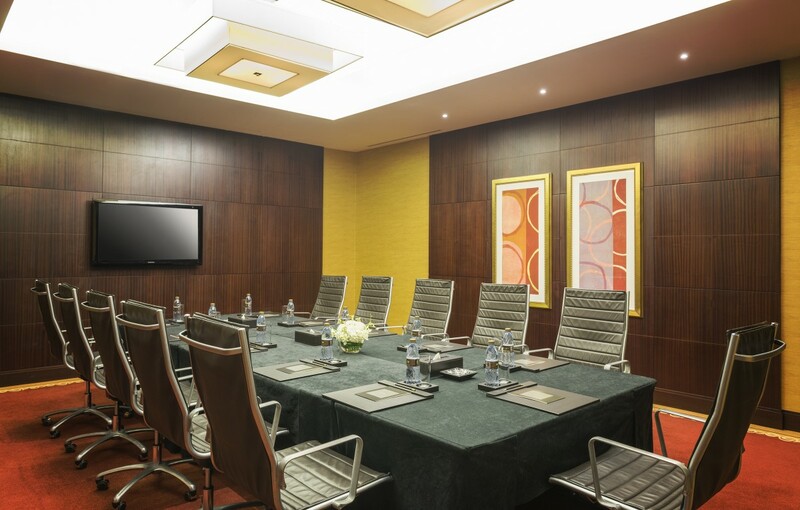 Magnifique Meetings features a well-equipped business centre and on entire floor dedicated to business facilities. 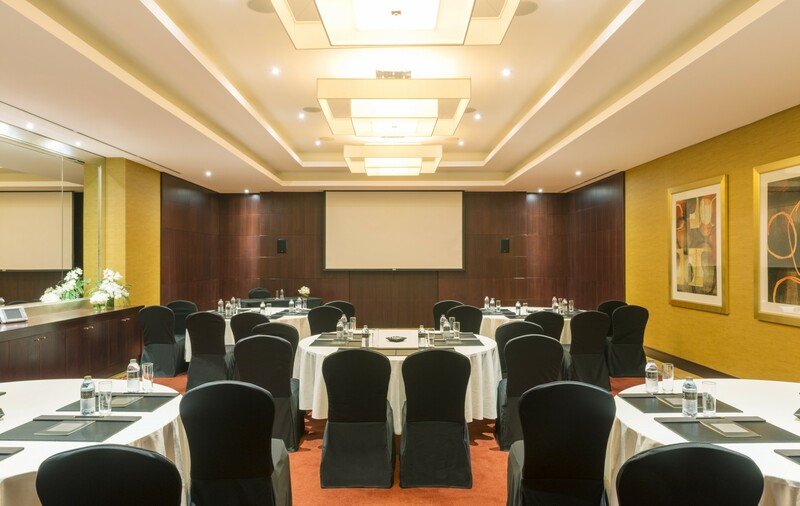 Meeting and function venues range in size from 12 guests in a boardroom up to 400 guests in a ballroom decorated with marble and woods befitting of the destination’s lavish appeal and offer the most innovative technology and highly personalised service. 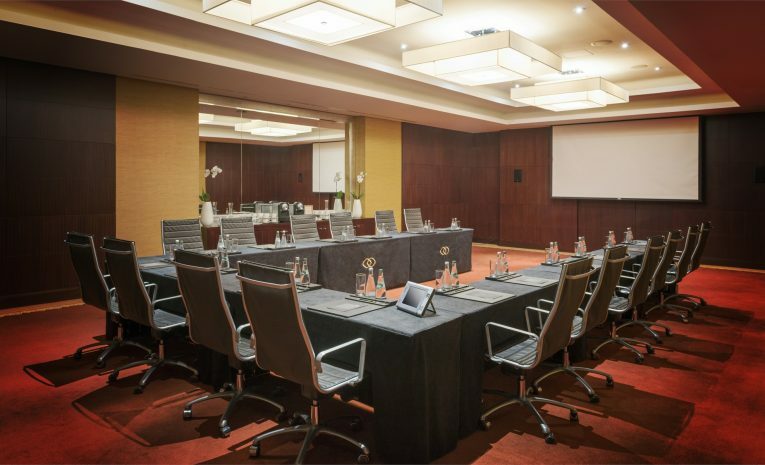 Food and beverages are designed to complement your meeting objectives to inspire and delight you to work at your creative best. 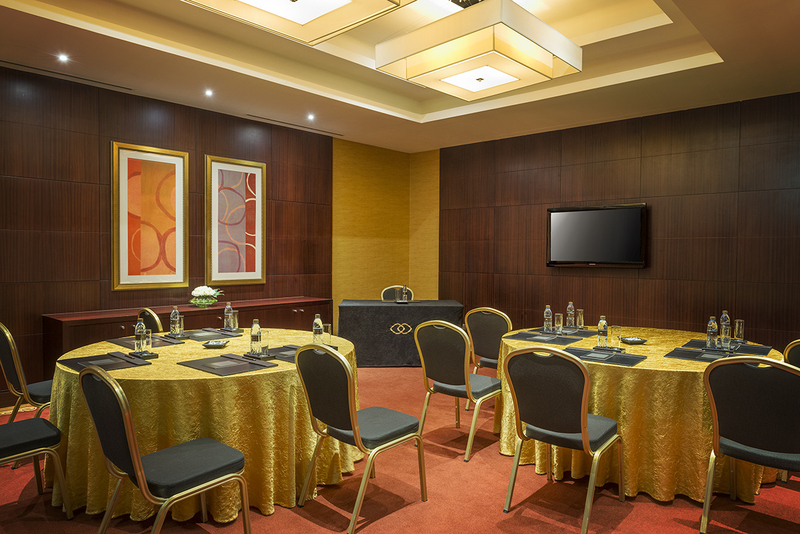 Our large pre-function area can be used for setup, registration and coffee breaks.